Dallas-Fort Worth & Austin-Round Rock are not only the best cities for jobs and business relocation, but are some of the best markets for real estate investments. Overall, the long term demand for rentals in these areas are likely to remain high for a variety of demographic and social reasons. 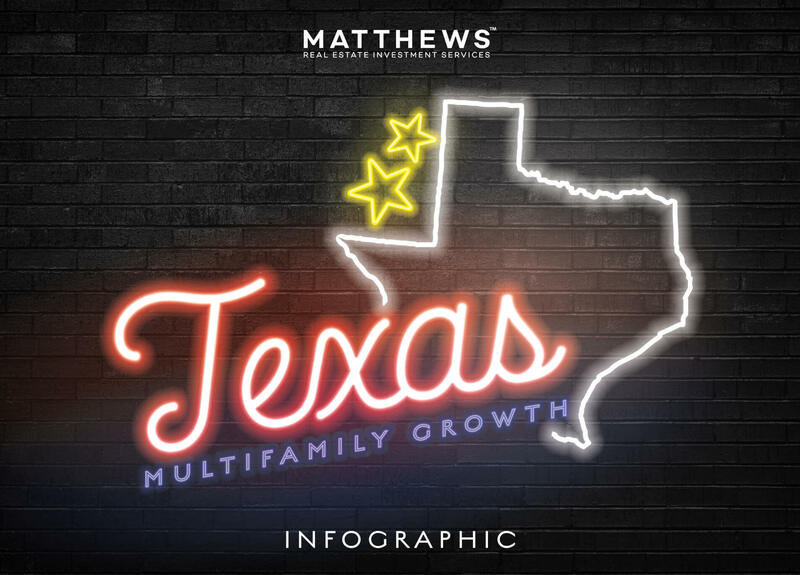 Click the infographic below to find out why these Texas markets are fit for investors.